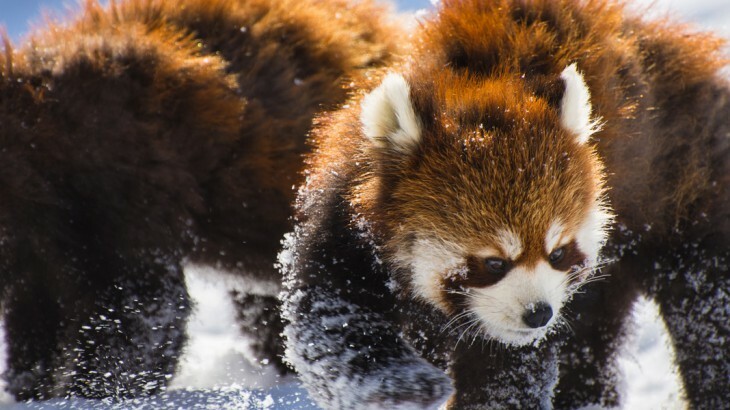 Our special 11 day winter tour, In Pursuit of Pandas – Christmas Special, is a brilliant alternative to a cosy Christmas in front of a British fireplace. With clear blue skies, sunshine and crisp, cool air, this is an excellent time to visit China. As with all Wendy Wu tours, this tour is fully inclusive from the UK. Settle into cultural Beijing on Christmas Eve, sampling how Christmas is celebrated in China on your day of arrival. Exchange apples with your holiday companions; a popular Chinese tradition on Christmas Eve. Tour the shops that are decorated with Christmas trees, thousands of lights and festive decorations. Wake up on Christmas day with the knowledge that your festive morning is dedicated to China’s most iconic sight: the Great Wall. Taking a walk on this incredible structure is the best way to appreciate both the wall itself and the magnificent scenery that it crosses. Emailing your Christmas morning photos home to your loved ones will have them gasping in awe. Visit the Summer Palace in the afternoon before enjoying a gourmet Christmas dinner traditional to Beijing: Peking Duck. Explore the rest of imperial Beijing on Boxing Day, before flying to age-old Xian, where you’ll visit the intriguing Terracotta Warriors, wander the ancient artifacts of the Shaanxi Museum and explore the Muslim Quarter over the next few days. Flying to Chengdu – home to the Giant Pandas – you’ll first set eyes on the Grand Buddha of Leshan, the largest stone carved Buddhist monument in the world. On the cusp of New Years, you’ll spend the day at Chengdu’s famous Research Base of Giant Panda Breeding, where you’ll see China’s celebrated Giant Pandas and Red Pandas, both adults and babies, up close in natural surroundings. Watch as they frolic in the grass and eat bamboo whilst you take lots of photos for your holiday album. You’ll then celebrate the New Year with a toast and a delicious, spicy Sichuan dinner! 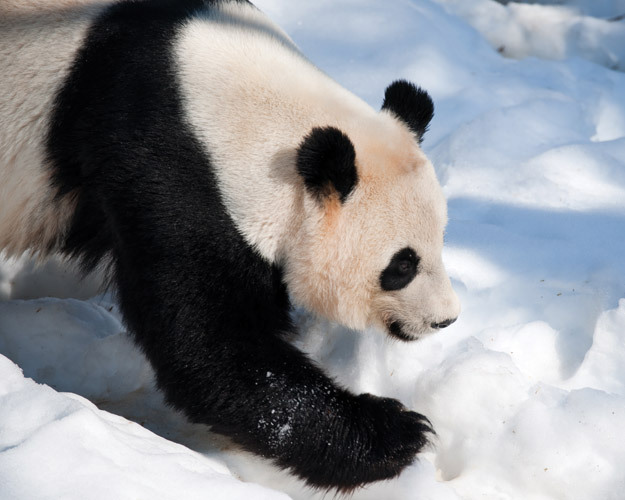 Finally, relax on New Years Day with a day at your leisure, where you’re free to explore Chengdu. Perhaps you’ll discover numerous temples, or sample the bustling markets of Jinli Street. You’ll then fly home, safe in the knowledge that your Christmas was the BEST YET! You’ll be asked about your Chinese Christmas adventures for months to come. See the Pandas with the UK’s leading China Experts, Wendy Wu Tours. Our award winning escorted, fully inclusive China tours visit all the major sights of China for an unforgettable holiday.